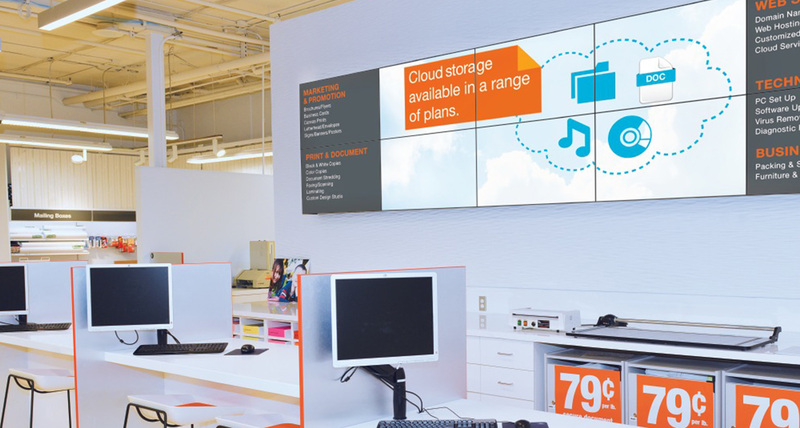 Shikatani Lacroix developed strategic brand positioning and created a new retail store design that helped OfficeMax to deliver on its new retail strategy and business goals. Shikatani Lacroix conducted research and opportunity audits, and created comprehensive brand card and brand positioning that informed and directed the new retail design. 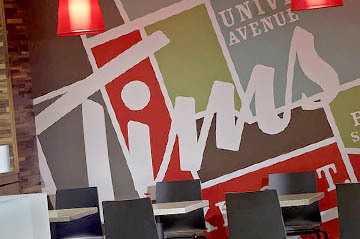 The new retail designs also needed to fit into each unique existing retail site with specific dimensions and features. 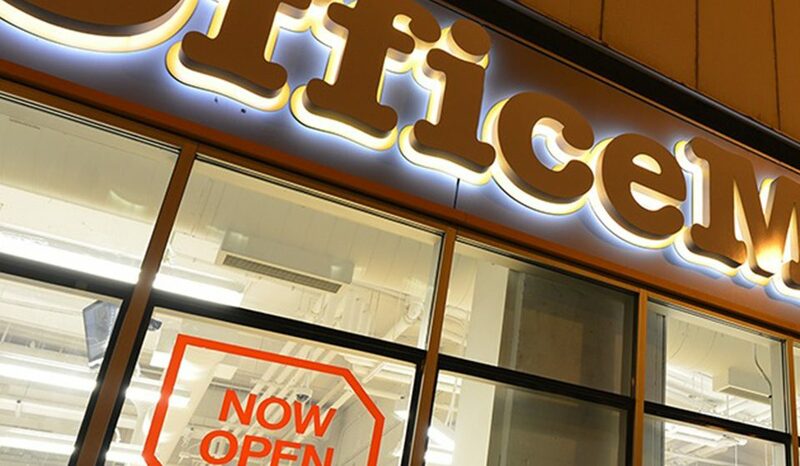 For 40 years, OfficeMax has strived to grow as a leading global provider of products, services, and solutions for every workplace, and the company serves as a single source for everything customers need to be more productive, including the latest technology, core office supplies, print and document services, business services, facilities products, furniture, and school essentials. 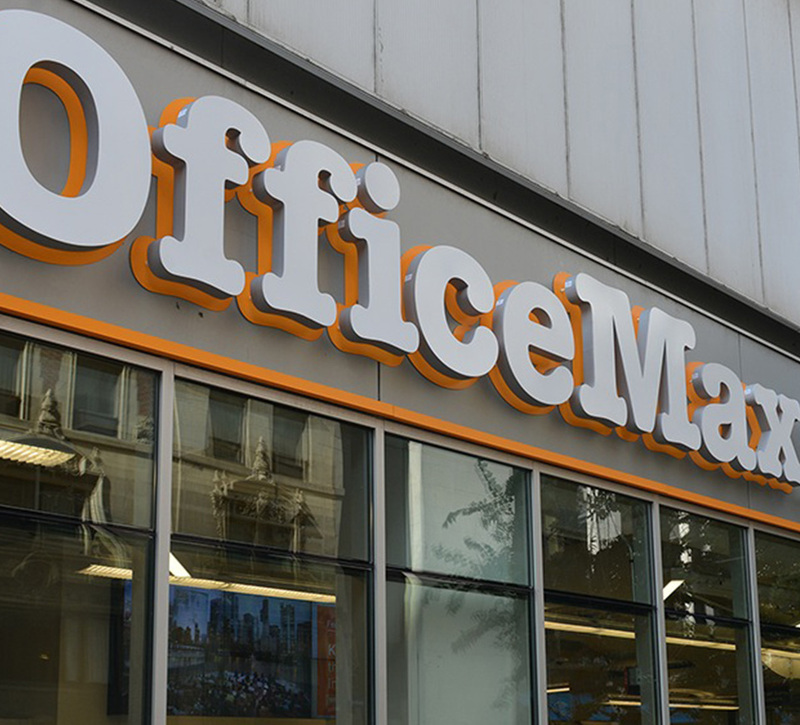 OfficeMax and Office Depot, as a joined entity, have pro forma annual sales of approximately $17 billion, employ more than 60,000 associates, and serve consumers and businesses in 57 countries with more than 2,000 retail stores, award-winning e-commerce sites and a dedicated business-to-business sales organization, all delivered through a global network of wholly owned operations, joint ventures, franchisees, licensees and alliance partners. 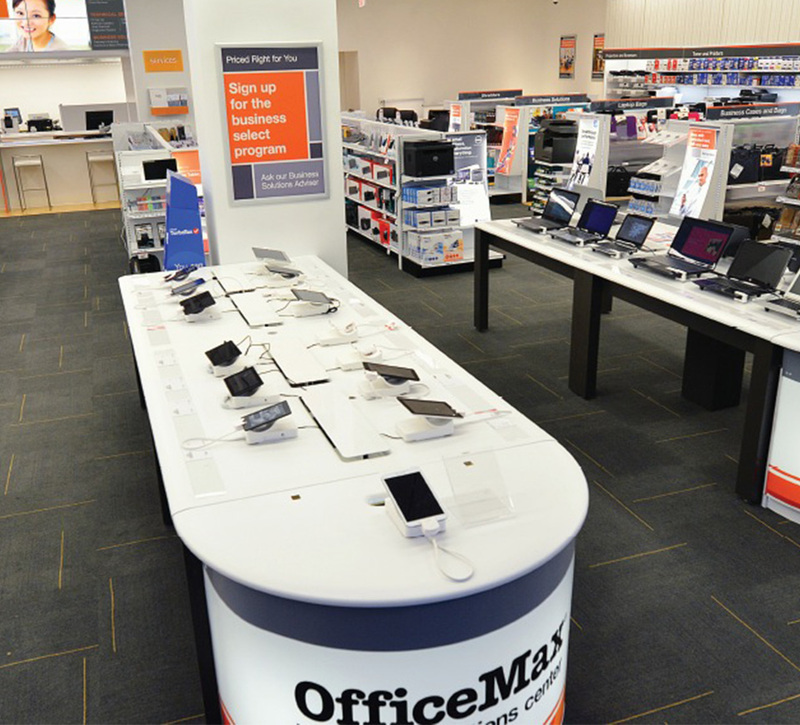 As part of the this strategy, OfficeMax was looking to improve customer experience and focus on the needs of the Small Office Home Office (SOHO) segment by offering complete business solutions, and expand beyond the existing rationale of solely providing office products. 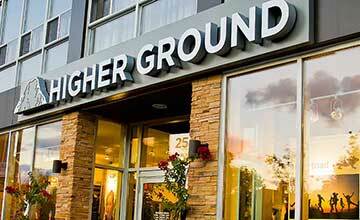 A redesign of its retail environment was required to reflect this evolved business strategy. 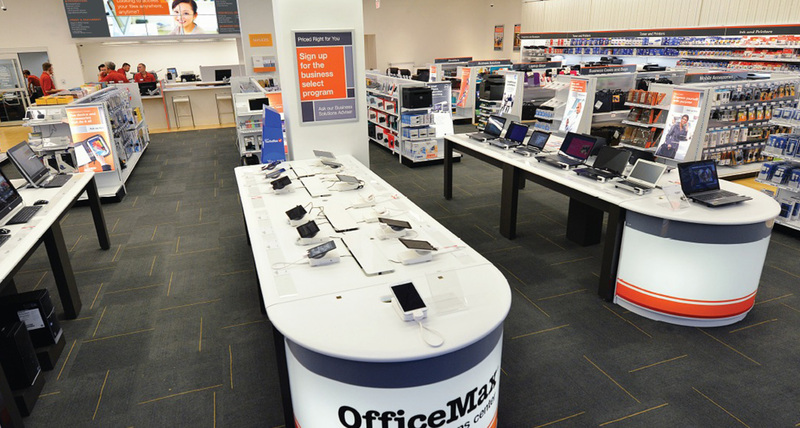 OfficeMax initiated a retail strategy that would allow the organization to gain greater operational and merchandising efficiencies. 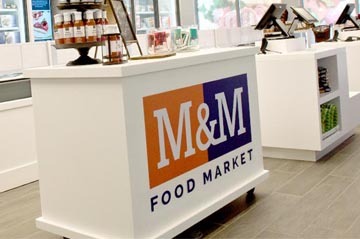 The program was to allow for greater flexibility in retail site selection and a platform to introduce new higher margin services and offerings. 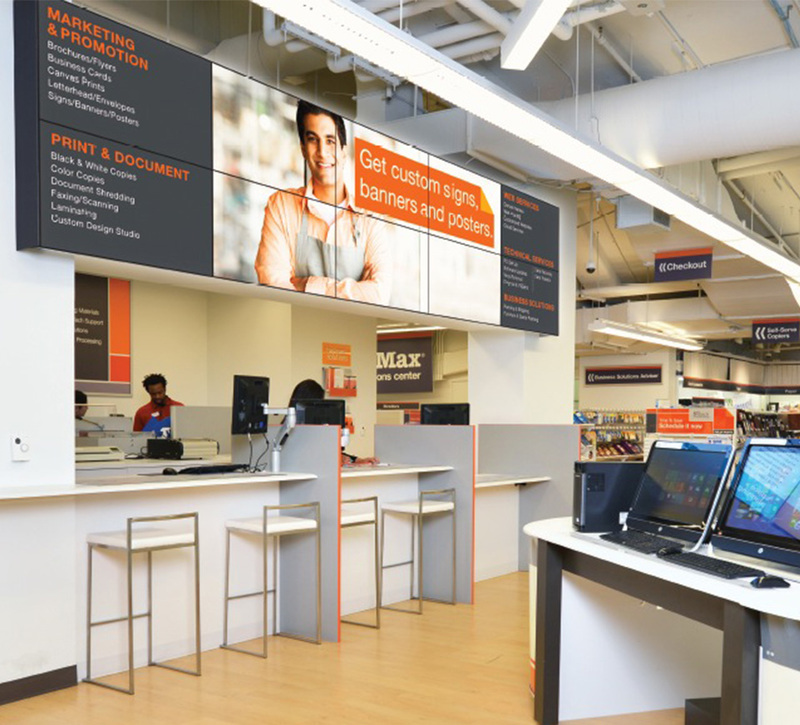 Shikatani Lacroix identified several challenges that needed to be addressed and resolved in order to move the OfficeMax brand in the desired direction. 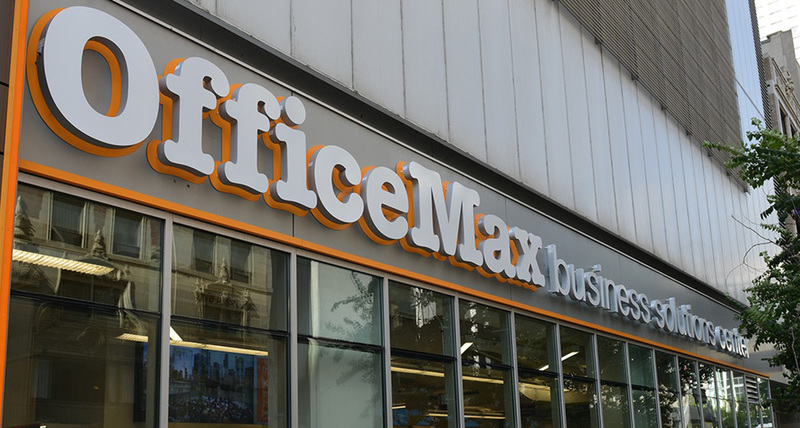 OfficeMax business faced several business challenges in terms of time and risk management, and a various challenges related to operations, size, people management as well as meeting regulatory requirements. Shikatani Lacroix also determined several challenges that OfficeMax faced from the side of the customer, namely, the customers saw the brand as one that didn’t offer any point of differentiation compared to competition, and the retail locations had an outdated feel and inconsistencies in exterior look and feel. 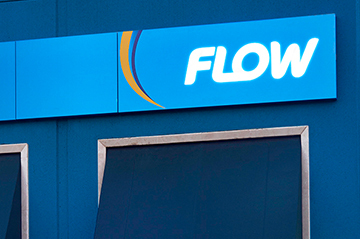 The customers also regarded the brand as one that focused on product and operation, rather than customer service and serving as a solutions provider to the customer. The brand also did not receive customer confidence in terms of being a trusted business advisor. 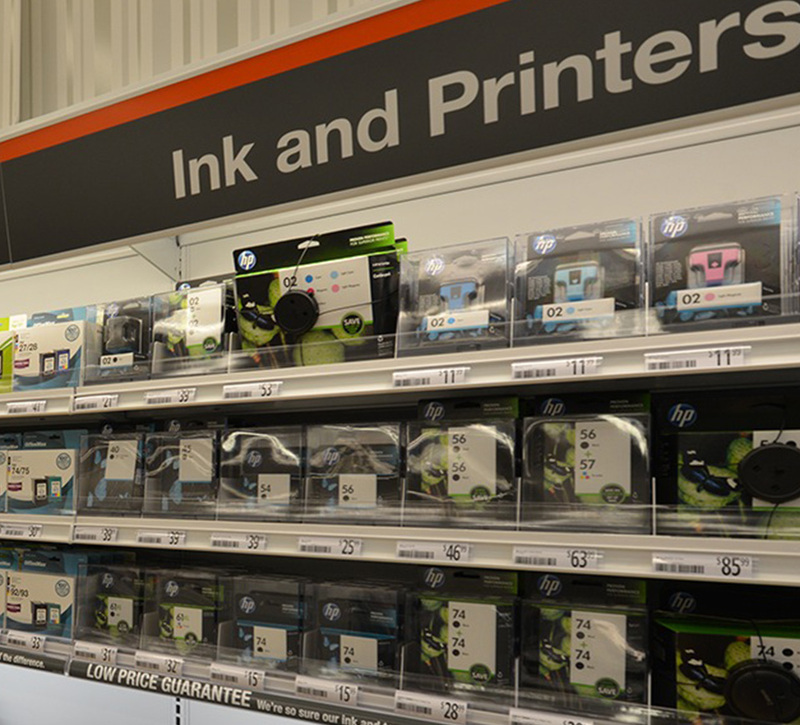 Shikatani Lacroix initiated brand positioning and essence exercise for the client’s new retail strategy, including the development of a new vision, mission and position that leveraged clear points of difference for OfficeMax in the market. 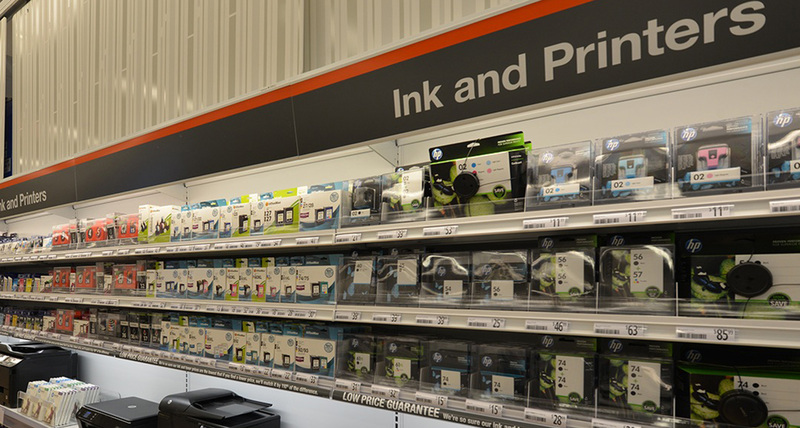 The extensive brand review included thorough research and competition analysis and store audits that identified significant opportunities that OfficeMax could leverage in the marketplace. 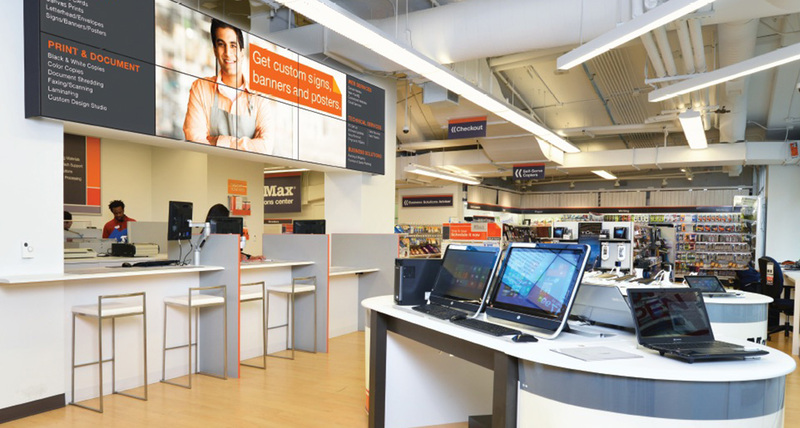 The store design had to clearly define the competitive set and what differentiates OfficeMax from competitors, own an experience that would centre around solutions rather than product features, ensure a higher degree of consistency and predictability within the store formats and merchandising, bring discipline to product assortment and category management, and explore need-state “engagement hubs” to drive loyalty. The new brand experience had to leverage a renewed focus on the SOHO market that the process identified as a potential new business driver. 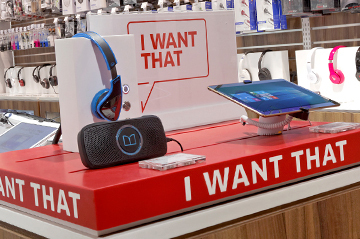 The new design and customer experience had to drive brand loyalty and stronger relationships with the customers, which would help to create a platform that gains greater margin and customers’ shopping intent. 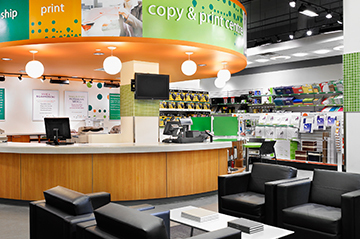 Shikatani Lacroix created an innovative store design that expresses the OfficeMax identity, value, and point-of-difference by enabling customer interaction with in-store experts, personalized services, and specialized products. 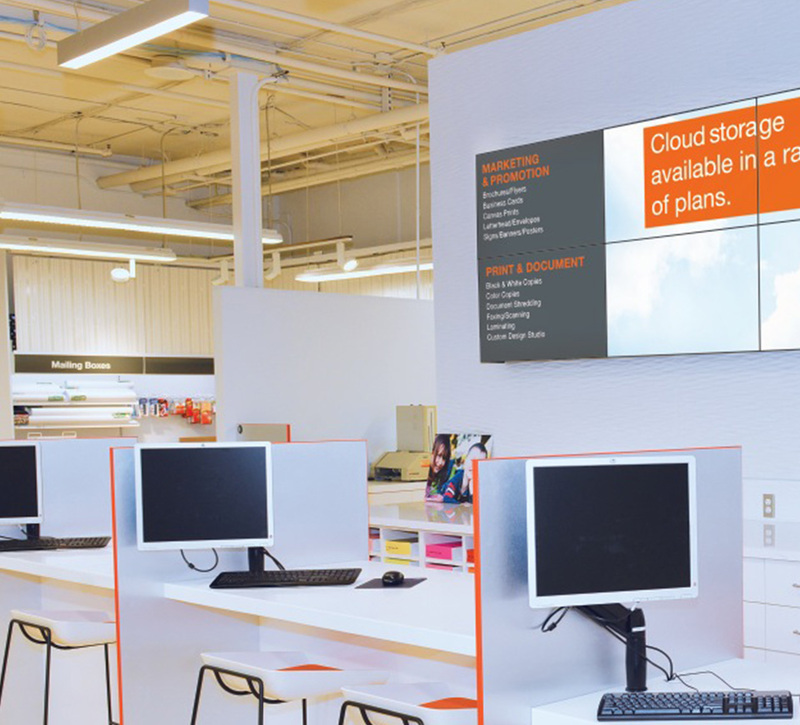 The integrated services hub offers a diverse selection of business solutions such as space planning, customized printing, and IT, web, and marketing services, while digital screens and interior signage facilitate easy navigation and showcase the retailer’s offerings. 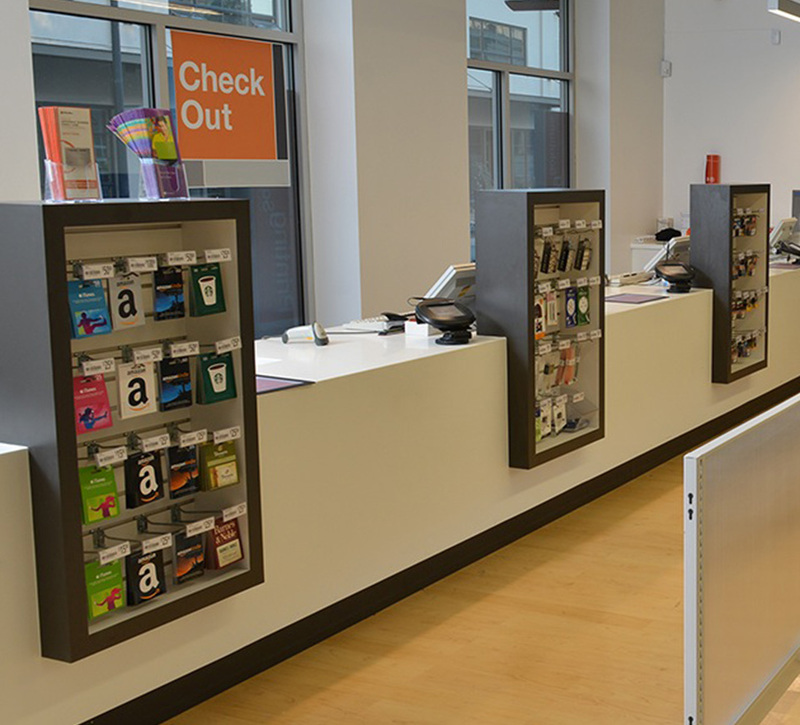 The store layout is also strategically planned based on customer traffic and employee needs. After the opening of the first two stores, feedback has been very positive and customer satisfaction has increased dramatically. 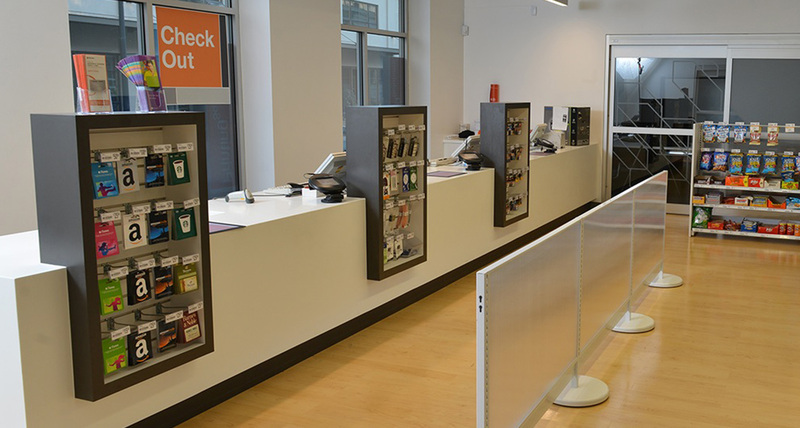 The integrated service counter in particular has been a key sales driver, and customers have reported improved experiences.